New expert setting “Manual Workflow Selection”. This will prevent LRTimelapse from doing an automatic selection of the workflow tab depending on the type of sequence etc. With this setting, LRT will stay on the workflow tab that the user selected and even rembember it after a restart. LRTExport: Exporting with the old Lightroom 4 could sometimes throw an error, fixed. Added workaround for cameras that provide Exif-Date with leading spaces instead of Zeroes (for example MI Sphere). 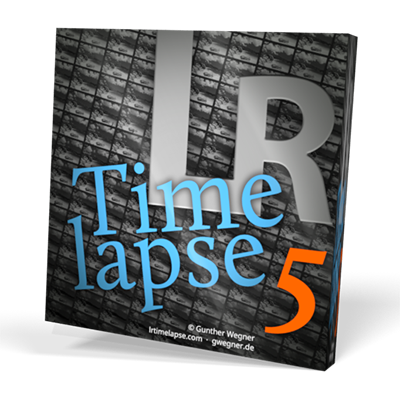 LRTimelapse will correct that exif data on fresh files, but not after metadata has been written by Lightroom (which will destroy the original Timestamps and preserve only the date). So make sure to always start your workflow in LRT. When DNG files had no previews embedded and LRT had to demosaic the RAW data, in some cases the first image didn’t get a preview. Fixed. 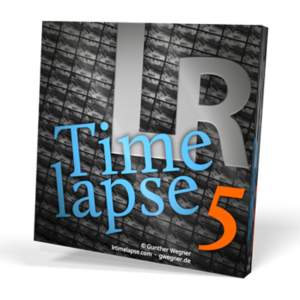 5.0.7 is a free update for all LRTimelapse 5 users. Please upgrade to 5.0.7 asap! You’ll find the download on the download page.